Host Kathy Sipple features guests from Northwest Indiana's green community. Topics include natural health, local food, sustainable business leaders & more. 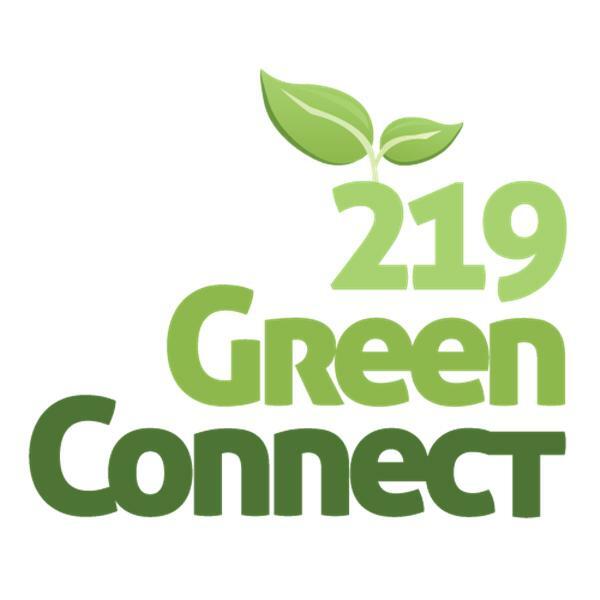 219 GreenConnect host Kathy Sipple speaks with Coleen Wilder, Ph.D., Assistant Professor of Information and Decision Science at Valparaiso University, along with four of her students: Rachel Laveau, Ben Crowe, Nelson Wagner and Iyanna Harris. Wilder teaches Statistics and Management courses at the undergraduate level and Operations Management in the MBA program. Her research interests are in queuing theory, analytics, and entrepreneurship. She teaches a change management class where students are challenged to find ways to encourage stakeholders to embrace change. For this project, they looked at introducing insects as a protein source and pitched local restaurants to serve them. Valparaiso University's student group, Earthtones, will host an event open to the public, focused on environmental issues. Host Kathy Sipple speaks with Madi Hirschland of the Hoosier Solar Initiative Steering Committee about the group's current efforts statewide, training opportunities and how you can get involved.